Did you know melatonin plays an important role in a healthy pregnancy? Melatonin can reverse oxidative stress during gestation that is triggered by gestational diabetes, intrauterine growth restriction, preeclampsia, maternal malnutrition and maternal stress. 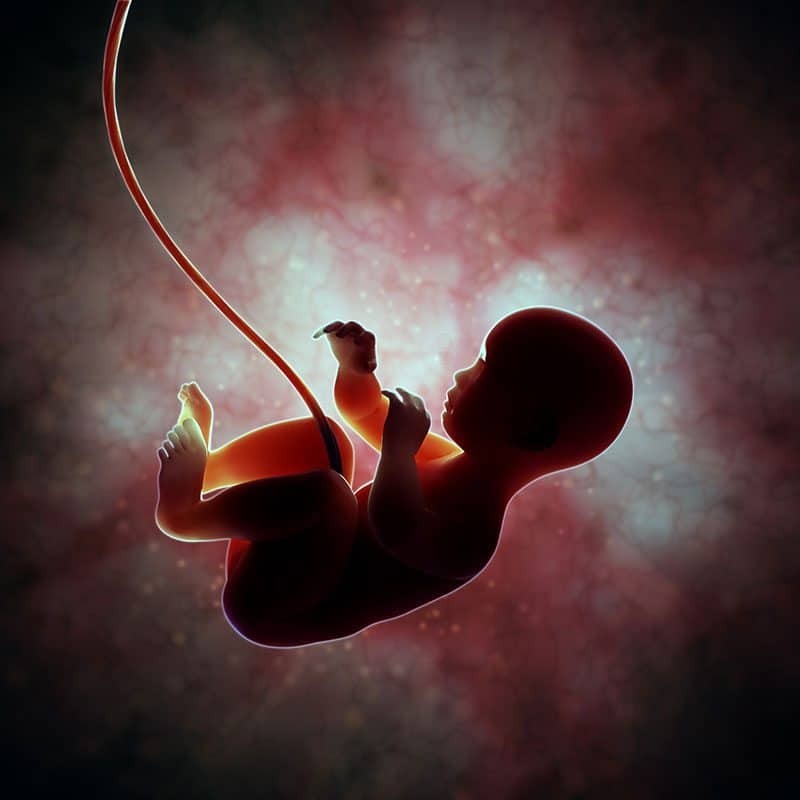 In a 2009 U.K. study, melatonin was shown to improve the efficiency of the placenta and improve birth weight, as well as increasing the placental expression of antioxidant enzymes in undernourished pregnancies. The study concluded that treating test rats with melatonin significantly increased circulating plasma melatonin concentrations. Reproduction is affected by circadian rhythms and melatonin, even more so when pregnant. The placenta is known for excessive free radical generation because of poor adhesion to the uterine wall, which can lead to preeclampsia and other pregnancy complications. This free radical damage is improved in studies using melatonin, as well as maintaining a healthy sleep/wake cycle. Keeping irregular hours and not getting enough sleep can lead to psychological and behavioral problems in a newborn. Shiftwork and exposure to bright light in the evenings should be eliminated, particularly during the third trimester. Women with lower levels of melatonin are at a higher risk of developing preeclampsia. This can also occur because of seasonal variations that trigger changes in the circadian rhythm. For example, in a study of 1,491 women with preeclampsia saw this incident 2.55 percent higher in the winter and their melatonin levels were significantly reduced. The study concluded the reduced melatonin levels trigger preeclampsia, though the levels don’t seem to be subjected to the seasons. That was likely caused by issues with melatonin production in the woman’s pineal gland during conception, so melatonin supplementation before and during pregnancy may be an adequate addition to your daily routine. Another way melatonin is useful is in instances of fetal/intrauterine growth restriction. This means an unborn baby isn’t growing to an appropriate size. As previously mentioned, oxidative stress can trigger a variety of complications and occurs with this condition. Oxidative stress is increased in the instance of growth restriction and can lead to perinatal mortality, cerebral palsy and even obesity and cardiovascular disease when the infant grows up. In experimental animal studies, using melatonin during pregnancy reduced the oxidative stress and improved the health of babies with intrauterine growth restriction (IUGR). The melatonin has neuroprotective and cardioprotective effects on the growing baby in utero. Additional studies are underway to evaluate the full benefits of melatonin on pregnancies with IUGR on how it can also help prevent brain injuries in an unborn fetus. While there are many types of melatonin supplementation available, due to it’s natural release in the body, proper melatonin supplements should be taken in a time-release capsule to optimize the hormone’s use during the day. As always, speak to your OBGYN before beginning any supplements.